How Do You Create A Family Foundation? Starting a foundation can be a time for deep reflection, joy, and connection; which is why we love our work so much! NCFP provides a number of services and resources to help folks in every stage of their giving journey. Choose your vehicles for family philanthropy. We have more than 2,000+ resources in our collection, including 150+ webinars, research reports, case studies, and sample policies from foundations in the network. This collection, our Knowledge Center, is the largest, most comprehensive family philanthropy resource library in existence. Read the full article on creating a family foundation at National Center for Family Philanthropy. Interested in learning more about Family Philanthropy? Other readers at Giving Compass found the following articles helpful for impact giving related to Family Philanthropy. Giving Compass' Take: • Lisa Pilar Cowan from the New York-based Robert Sterling Clark Foundation explains the benefits of accepting grant proposals that were intended for other funders. For one thing, it cuts down on tedious paperwork! • This strategy may not work for all grantmakers, but the idea of being more open to ideas and getting out into the field has undeniable appeal for everyone. • For more on being adaptive throughout the grantmaking process, click here. About two years ago, the Robert Sterling Clark Foundation had a chance to rethink both what we do and how we do it. We adjusted our giving programs — painfully letting go of important issues and organizations with the belief that we could do more for New York City with a more focused giving strategy. The foundation was interested in finding a way to contribute and make an impact in a city as large as New York, and we decided to leverage our resources by investing in city leaders, the organizations that develop them, and the networks of which they are part. Our board of directors took on the challenge of funding leadership development programs for civic leaders in NYC. As soon as we determined the "what," we started to rethink the "how" of our approach to grantmaking ... We want to be out in the field, meeting with potential grantees, observing programs, talking to leaders, and learning about the state of the art of leadership development. We feel restless and detached when we spend too much time at our desks, poring over proposals, attachments, and reports. With the consent of our adventurous board, we shifted our grantmaking process to ask for proposals that potential grantees had already written for other funders. We have an open submission policy, and, if after reading about us, an organization can apply at any time. We ask for a document that describes their leadership development work, but we don’t even require them to do a search and replace to insert "Robert Sterling Clark" where "Foundation X" used to be. 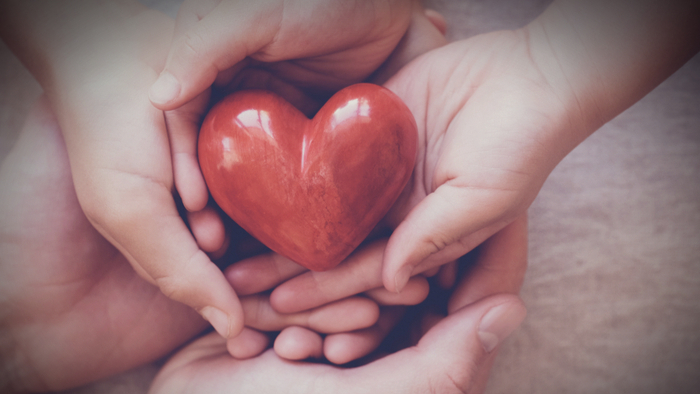 If you are interested in Family Philanthropy, please see these relevant Issue Funds, Charitable Organizations or Projects where you can get involved. What Does Innovation in Philanthropy Mean?